Mulberry tea is a natural, caffeine-free drink that is packed with vitamins and minerals and is used to prevent and treat many health conditions, including cold symptoms, wight loss, blood vessel problems, and diabetes. being white mulberry and black mulberry. The mulberry tree produces green which are harvested in autumn and dried for use in tea. There are over 3,000 years of records of the cultivatoin of mulberry tress in China. The ancient Chinese used the mulberry tree for raising silkworms, papermaking, food, and its medicinal qualities. Mulberry leaf was used in Traditional Chinese Medicine (TCM). It was used to expel wind and clearing heat, clearing the liver, and improving vision. Other uses in TCM include relieving cough and cold symptoms, curing dizziness, promoting healthy blood, curing dysentery, treating stomachache, supporting liver function strengthening the eyes,, and sustaining youthful skin. What are the health benefits of mulberry tea? You may be surprised to discover that mulberry tea leaves contain 25 times more calcium than milk. Not only that, mulberry leaves have ten times more iron than spinach, and over twice the fiber of green tea. No wonder it was used in China for thousands of years as a medicinal herb! Today, it is used to prevent and treat a variety of health problems. ◦	Mulberry tea reduces unhealthy cholesterol. ◦ Mulberry tea supports healthy blood function. 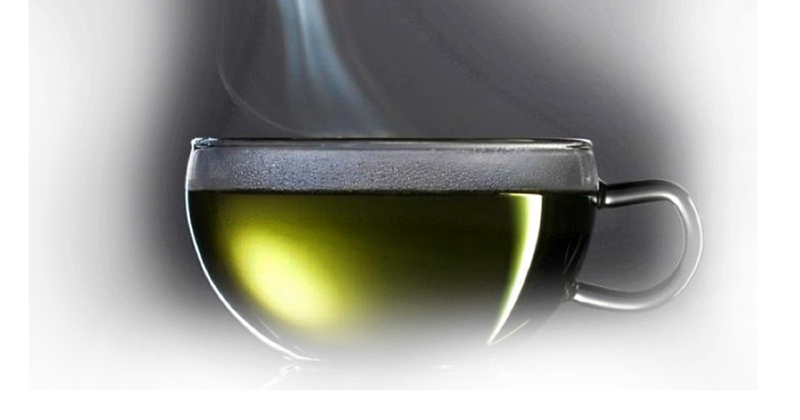 ◦ Drink mulberry tea to prevent and recover from cold symptoms.